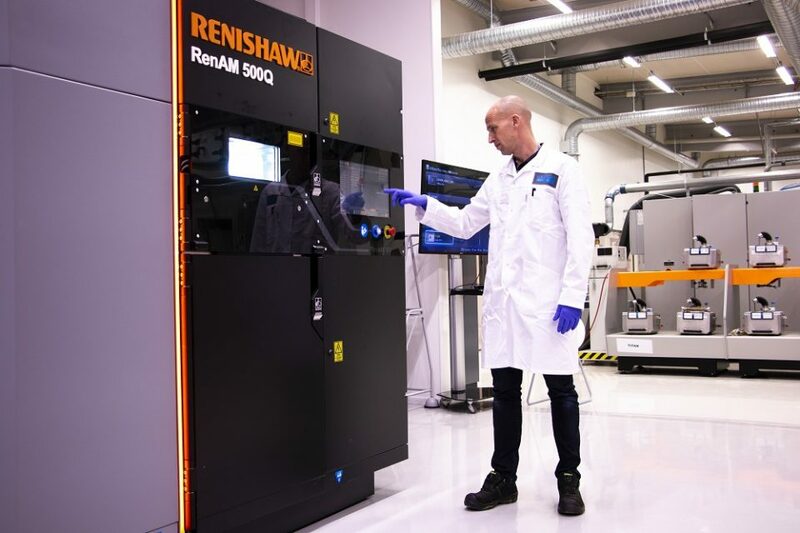 This is one of the largest installations to date of Renishaw’s latest AM system, the RenAM 500Q. The system features 500 W quad lasers in the most commonly used platform size, enabling a radical increase in productivity, without compromising quality. 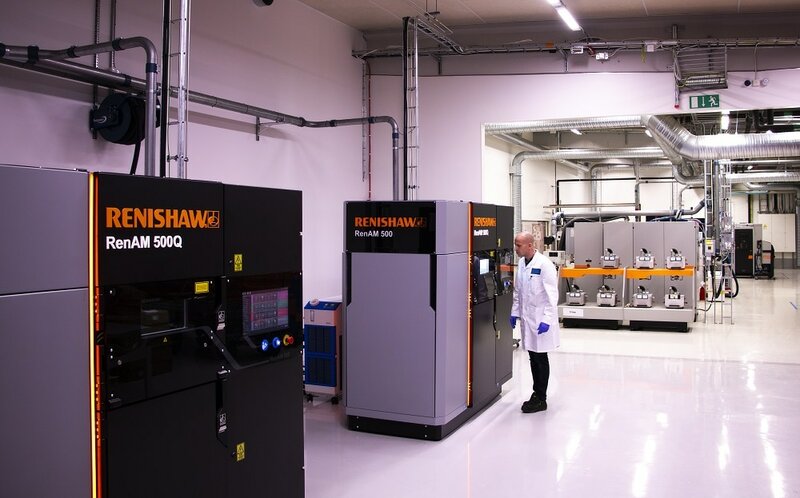 Working with ongoing support from Renishaw, the investment will complement Sandvik’s’s existing printing technologies and strengthen its position in the growing additive manufacturing market. The two companies also intend to collaborate in areas like materials development, AM process technologies and post-processing. As announced previously, Sandvik has initiated extensive investments, amounting to 200 million SEK, in a new plant for manufacturing of titanium and nickel powders for additive manufacturing. The investment will complement Sandvik’s existing OspreyTM powder offering, to include virtually all alloy groups of relevance today – and further strengthen Sandvik’s leading position as a powder supplier to the AM-market.